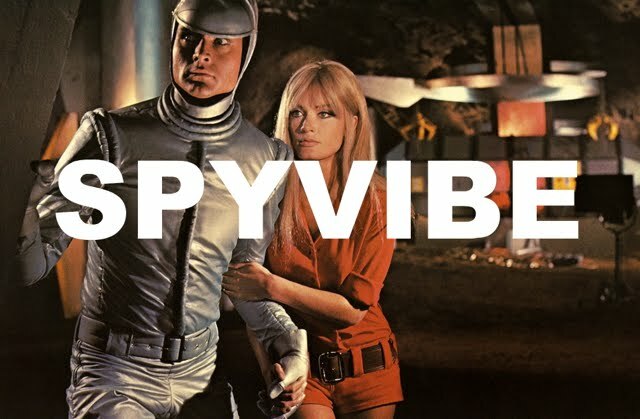 Spy Vibe's collaboration with Cocktail Nation continues with Episode #8- now live and streaming! 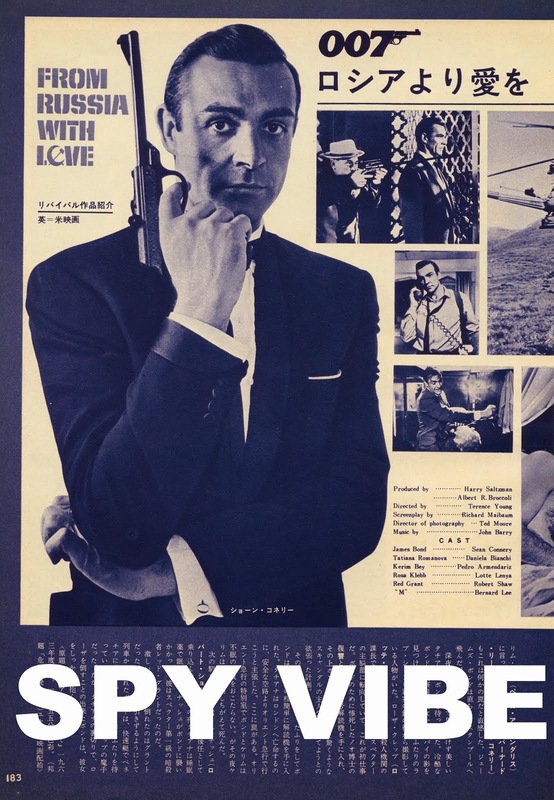 Spy Vibe is featured in a podcast segment every month, where I introduce classic spy films/series and share recordings from the Cold War. 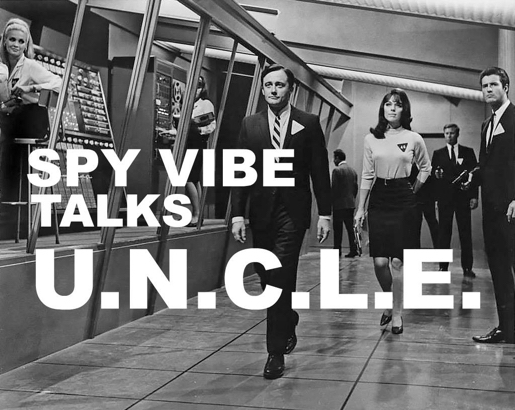 This month I introduce The Man From U.N.C.L.E. This groundbreaking series made its debut in the fall of 1964, and along with Goldfinger, helped to launch the 1960s spy boom! Tune in to listen to Episode #8 (The Man From U.N.C.L.E.) on Cocktail Nation. For more radio action, go to Episode #1 (Danger Man) and Episode #2 (The 10th Victim), Epsiode #3 (On Her Majesty's Secret Service), Episode #4 (Roger Moore/The Saint), and Episode #5 (The Avengers), Episode #6 (The Prisoner), and Episode #7 (The Ipcress File). And tune in to Cocktail Nation -the number one lounge music radio show- every week for cool soundtracks, swingin' jazz, news and more. Related posts: Robert Vaughn R.I.P., 1966 Pep Spies, UNCLE Fashions, UNCLE Island Music, German UNCLE, McCallum Hullabaloo, New McCallum Novel, Notes From UNCLE Event, UNCLE School, Agente Secreto Comics, Der Mann Von UNCLE, Japanese UNCLE editions, UNCLE Gun, UNCLE Turns 50, UK Comics, UNCLE Manga. 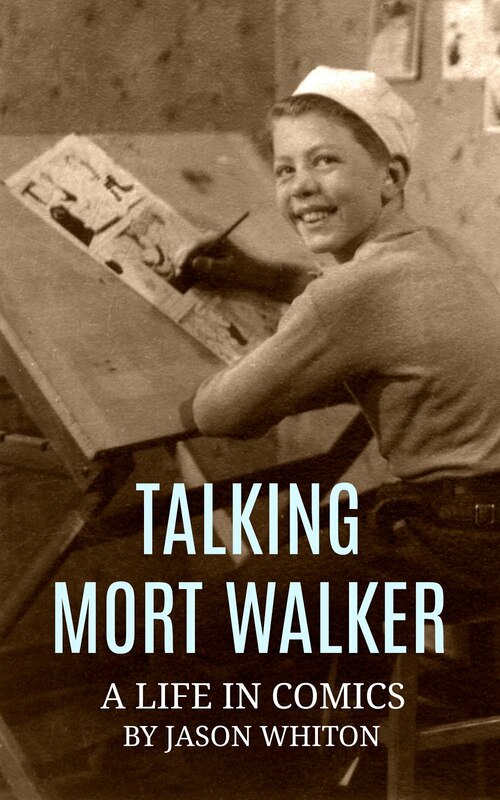 Selected Spy Vibe Posts: Interview: Ryan Heshka, Mid-Century Modern Schulz, Agent Werewolf, Mata Hair Exhibit, Johnny Sokko 50th, Interview: Trina Robbins, Eddie Izzard, The Prisoner Capt Scarlet 50th, Hugh Hefner R.I.P., Jack Good R.I.P., Interview: Shaken Not Stirred, Callan 50th, Spy Vibe Radio 7, The Prisoner 50th Event, Spy-Fi Event, Kaho Aso 007, Two Million, Bo Diddley, Carnaby Pop, Le Carre Events, Billy Bragg Skiffle, Elvis 68, Jack Kirby The Prisoner, Casino Royale Concert, Review: The Prisoner Vol 2, Interview: The Prisoner Essential Guide, Maud Russell Mottisfont, Spy Vibe Radio 4, Batman Gallants, Adam West R.I.P., Village Triangle, Roger Moore R.I.P., Spy Vibe Radio 3, Sgt Pepper 50th, Satanik Kriminal OST, 60s Overdrive, Make Love in London, Spy Vibe Radio 2, Spy Vibe Radio 1, James Bond Strips, Propaganda Mabuse, Interview: Police Surgeon, XTC Avengers, 1966 Pep Spies, Batman Book Interview, Exclusive Fleming Interview, Avengers Comic Strips, Robert Vaughn RIP, UNCLE Fashions, Thunderbirds Are Pop!, Interview: Spy Film Guide, Lost Avengers Found, The Callan File, Mission Impossible 50th, Green Hornet 50th, Star Trek 50th, Portmeirion Photography 1, Filming the Prisoner, Gaiman McGinnins Project, Ian Fleming Grave, Revolver at 50, Karen Romanko Interview, Mod Tales 2, Umbrella Man: Patrick Macnee, New Beatles Film, The Curious Camera, Esterel Fashion 1966, Exclusive Ian Ogilvy Interview, 007 Tribute Covers, The Phantom Avon novels return, Ian Fleming Festival, Argoman Design, Sylvia Anderson R.I.P., Ken Adam R.I.P., George Martin R.I.P., The New Avengers Comics, The Phantom at 80, 007 Manga, Avengerworld Book, Diana Rigg Auto Show, The Prisoner Audio Drama Review.